Adjust fog duration of 1-12 second bursts and fog intervals of 10 sec-5 minutes. Fog fluid available for purchase. 1 pint $12.00. 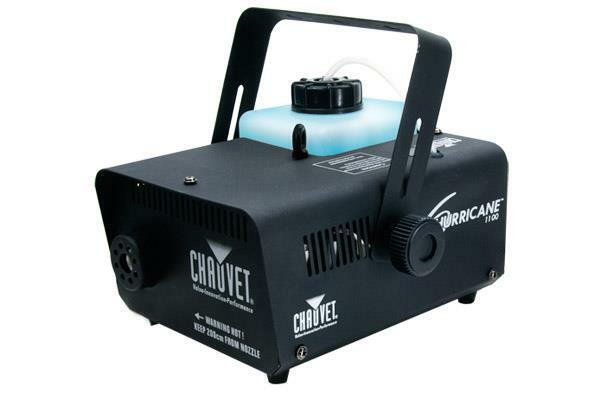 * Please call us with any questions about our fog machine rentals in Columbia and Jefferson City MO.